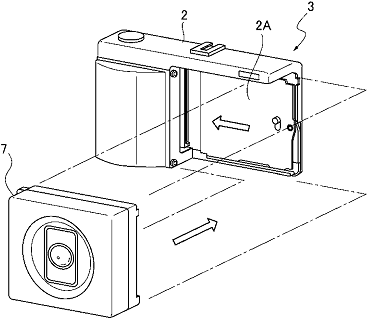 Ricoh GXR system is rather unique since it uses a swappable cartridges that encapsulate the lens and the sensor in one piece. 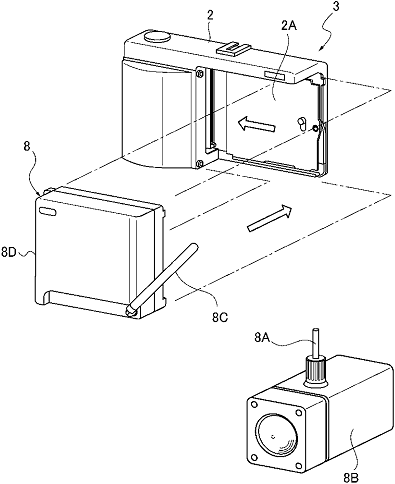 The last GRX product announced was a cartridge with a Leica M mount. 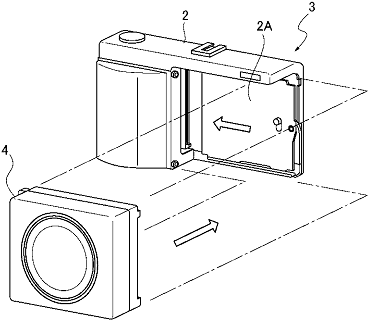 A Micro Four Thirds GXR unit was also rumored last year. 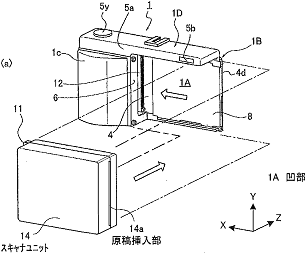 Previous patent were filed for a new Ricoh GXR 35mm f/1.8 Macro element. 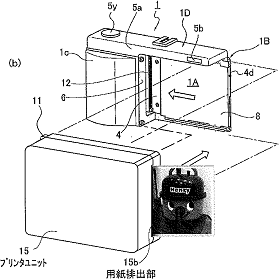 Update: Ricoh showed prototypes of some of the units described in this patent during the CP+ show in Japan in March 2010.